Bartz24 changed some attributes to FF12 TZA License Editor: Summary changed. ; Description changed. Bartz24 changed some attributes to FF12 Randomizer: File 'FF12Randomizer1.5.3' category changed to Main Files. 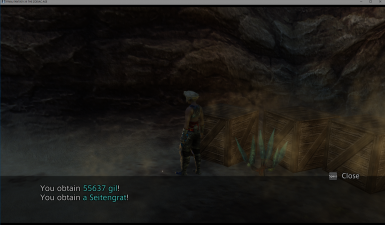 Bartz24 changed some attributes to FF12 Randomizer: File 'FF12Randomizer1.5.2' description changed. Bartz24 changed some attributes to FF12 Randomizer: Summary changed. ; Description changed. Bartz24 changed permissions for FF12 Randomizer: Author changed their file credits. Bartz24 changed some attributes to FF12 Randomizer: File 'FF12Randomizer1.3.8' category changed.